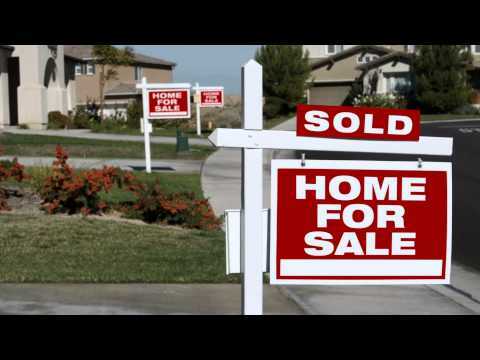 What’s happening in the Orlando Housing Market? What’s happening with short sales and foreclosures? Get the latest home sales facts and figures for the Orange, Seminole and West Volusia County areas from the Orlando Housing Market Video Update from the Orlando Regional REALTORS Association.